Dr. Edgar Rajek is committed to providing excellence in dentistry and stands out as a leading periodontist in Eagan. The doctor uses the latest in dentistry techniques to provide you with a beautiful and healthy smile. Read more about Eagan dentist Dr. Edgar Rajek below. Dr. Edgar Rajek has been providing specialized periodontal care to the Southeast metropolitan Minneapolis-St. Paul area since 1978. He provides the finest care available consistent with proven techniques currently in use. 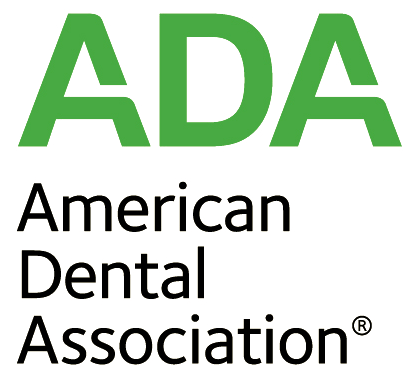 Dr. Rajek maintains memberships in the American Academy of Periodontology, the American Dental Association, Minnesota Dental Association, and the St. Paul District Dental Society. 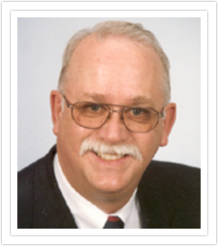 He has served as chairman of the Minnesota Dental Association Peer Review Committee. You will find Dr. Rajek and his staff to be exceptionally dedicated to the periodontal needs of his patients.